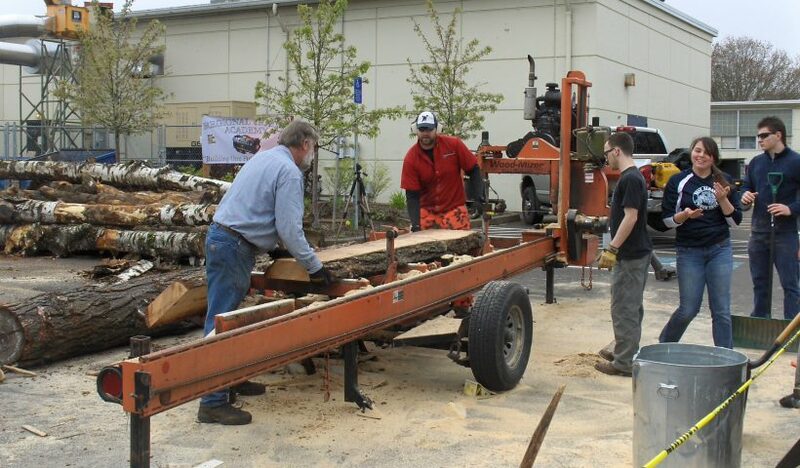 The annual “Logs for Lumber” event at West Albany and South Albany high schools will be on May 1 and 2. Justin and Dan McMinds bring a portable mill to both schools to turn trees that were knocked down in storms or had to be removed due to construction into lumber for school projects. 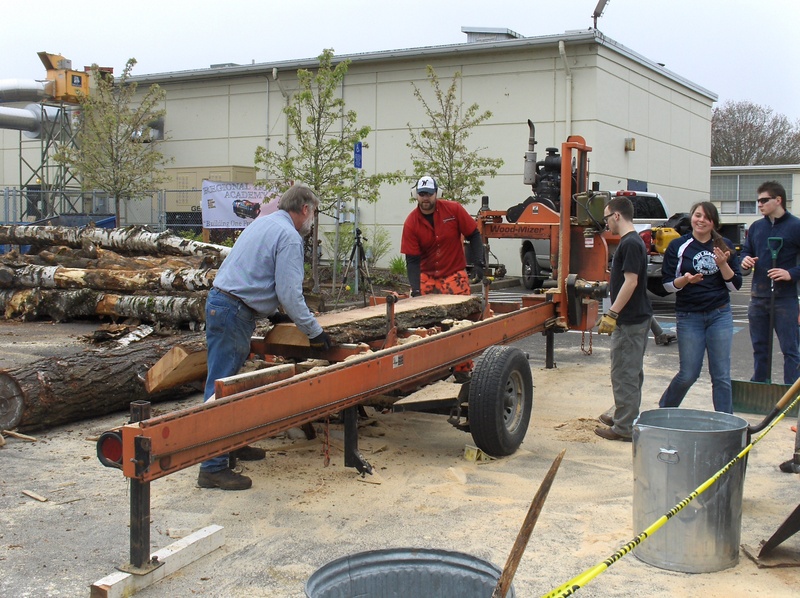 The McMinds run their sawmill and, with student help, the logs are cut into lumber. The wood is stacked and then later dried in kilns. When it is ready, the wood is used by high school students in the wood shop classes. The McMinds will be at West Albany High School on May 1 and at South Albany High School on May 2. The photo is from the 2014 event.